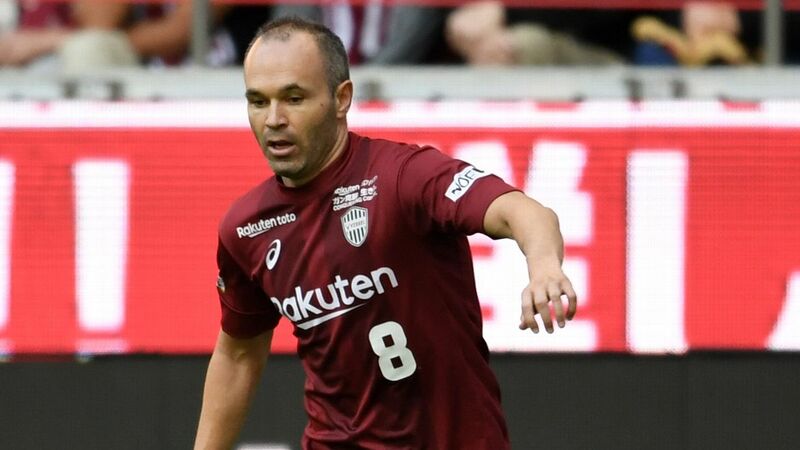 Andres Iniesta scored his first goal for Vissel Kobe in their 2-1 victory over Jubilo Iwata on Saturday. Iniesta, who moved to Japan in May following an illustrious career with Barcelona, scored in the 16th minute on an assist by former Arsenal forward Lukas Podolski. Podolski slid the ball through to Iniesta in the penalty area and Iniesta displayed pirouetted past a defender before rounding the goalkeeper to roll the ball into the net. A further goal from forward Kyogo Furuhashi secured the victory for Kobe, who moved up to fourth. They look to close the gap on J League leaders Hiroshima Sanfreece, who beat Nagasaki to maintain an eight-point lead over Tokyo FC in second. Podolski hailed the impact that Iniesta has had upon Vissel Kobe after setting up the Spanish star for his spectacular strike. It was the first time the two World Cup winners have lined up together and they combined in style in front of a sell-out crowd of almost 25,000. "I was in a good position to make the pass," Podolski, who signed for the Kansai club in 2017, said. "It was not an easy goal to score and it shows what a good player he is. He has improved the team already but Vissel Kobe are not just about Podolski and Iniesta." 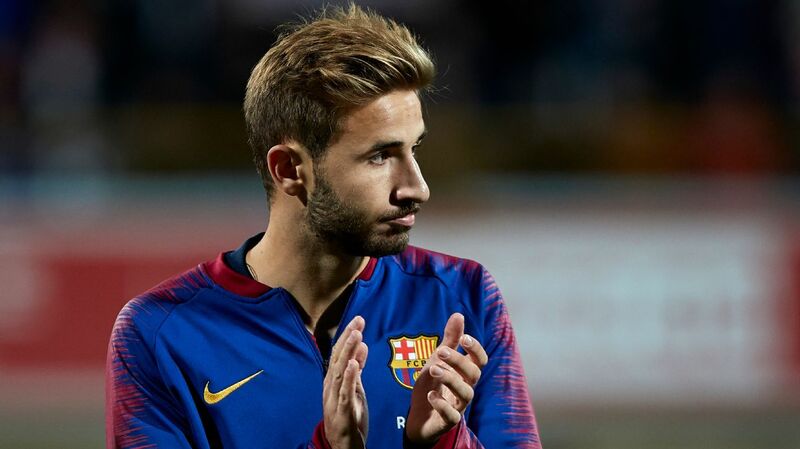 The former Germany international is excited to be lining up alongside Iniesta who signed in May, adding: "It is not just me as all the other players feel the same. It gives a lot of stimulation for us and it is great for Japanese football that players at such a high level are coming to Japan." Fernando Torres failed to score for Sagan Tosu, although they secured a 1-0 victory over Urawa Red Diamonds in their battle against relegation.